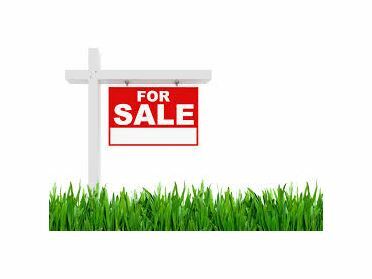 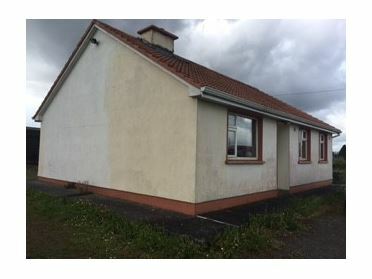 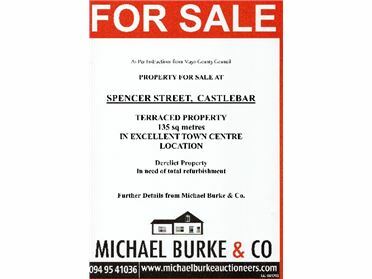 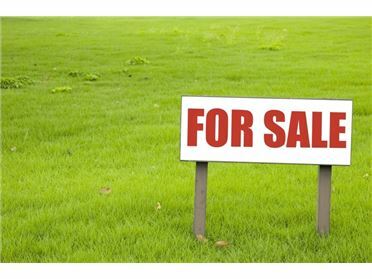 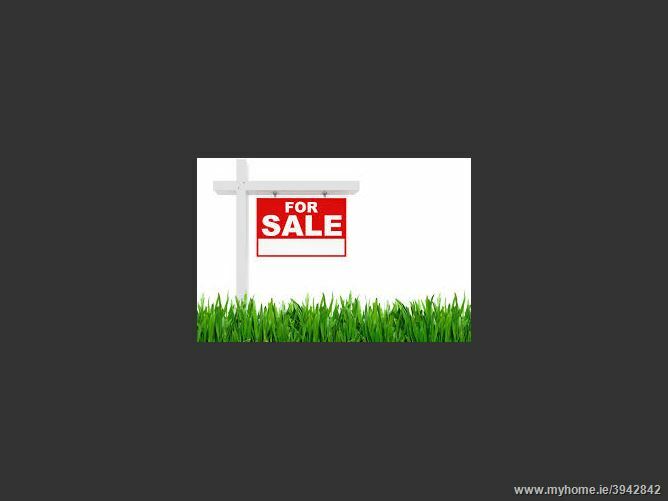 0.5 acre site offered for sale subject to planning permission, located in Cornaroya Ballinrobe. 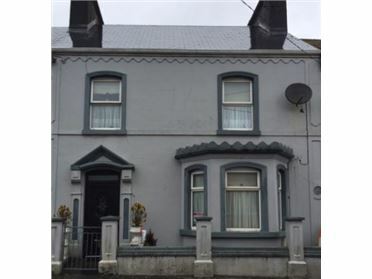 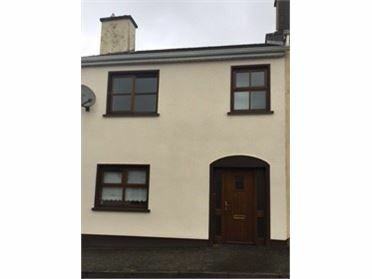 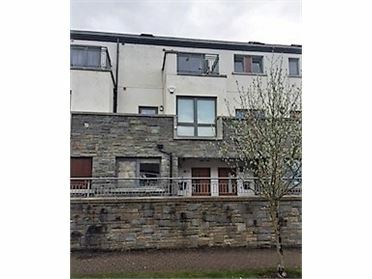 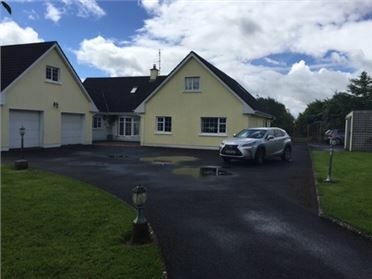 Cornaroya is located just off Convent Road and is within 5 minutes walking distance of Ballinrobe Town centre and all local amenities. 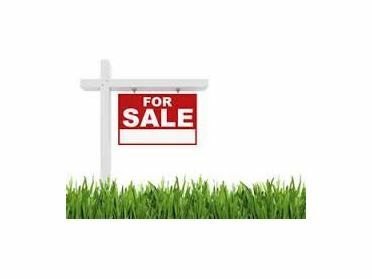 Sites are located in a much sought after area and it is rare that such an opportunity presents. 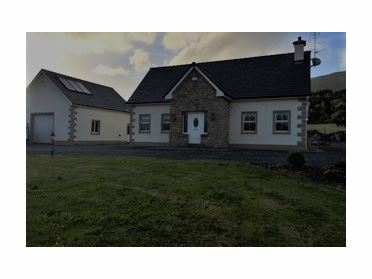 Cornaroya is a unique setting as while it offers a Country like setting it also has the advantage of been within walking distance of all local amenities. 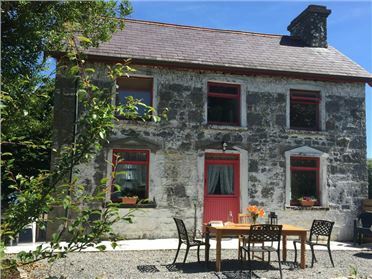 Ballinrobe is located in the heart of the Lake District and is within 10 minutes driving distance of Cong Village, home to the magnificent Ashford Castle. 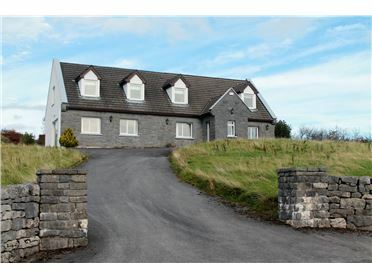 It is also home Mayo's only raceourse and a Chamiponship Golf Course. 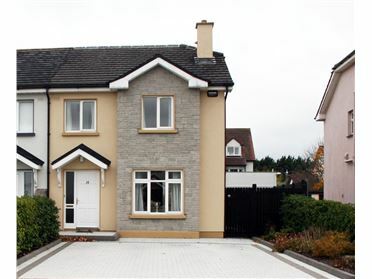 Ballinrobe is also proven a very popular choice for commuters, who prefer a more relaxed pace of life. 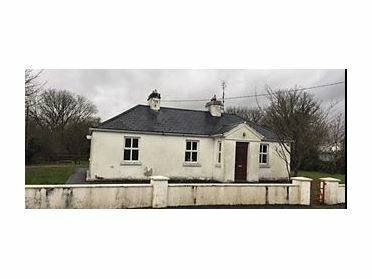 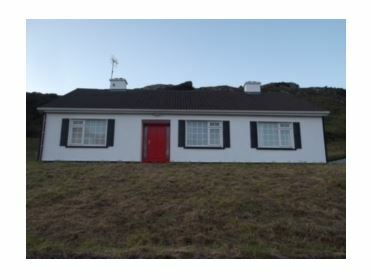 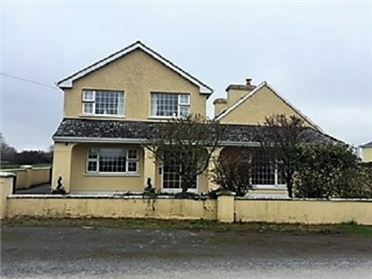 Located 30 miles from Galway City and within 20 minutes driving distance of both Castlebar and Westport.